Working from our base in Kolkata(India), our company is a well-established provider in the industry. Buyers are required to place orders; timely deliveries of consignments are our primary concern. 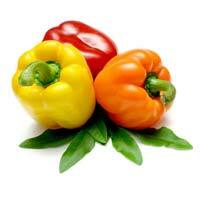 Our company’s name figures in the list of reliable Suppliers and Exporters of Fresh Bell Pepper from West Bengal. 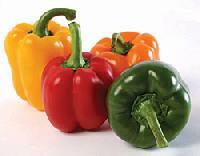 The Bell Peppers we make available are a wonderful combination of tangy taste and crunchy texture. 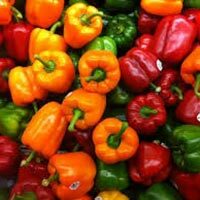 To meet the bulk and urgent requirements of the buyers, we maintain a large stock of the Bell Peppers using excellent cold storage facilities. 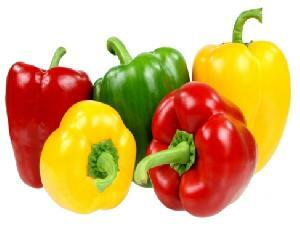 One can obtain the Bell Peppers at nominal rates.